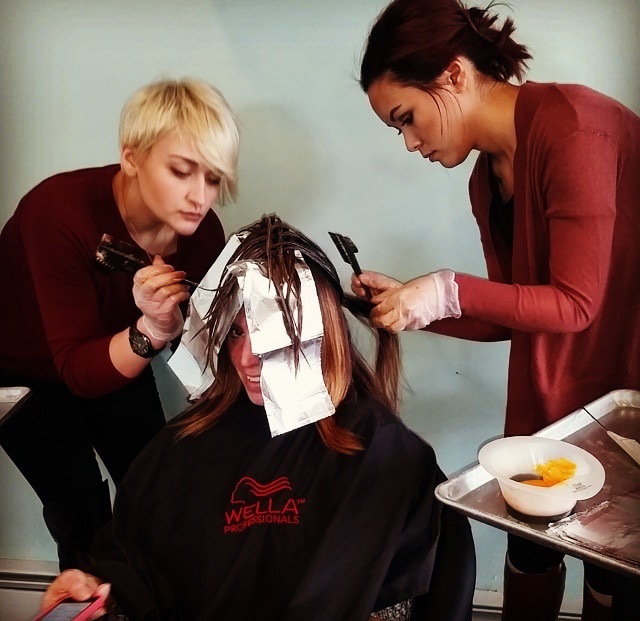 SALON NOVA welcomes Keyana & Tess to our apprenticeship program! 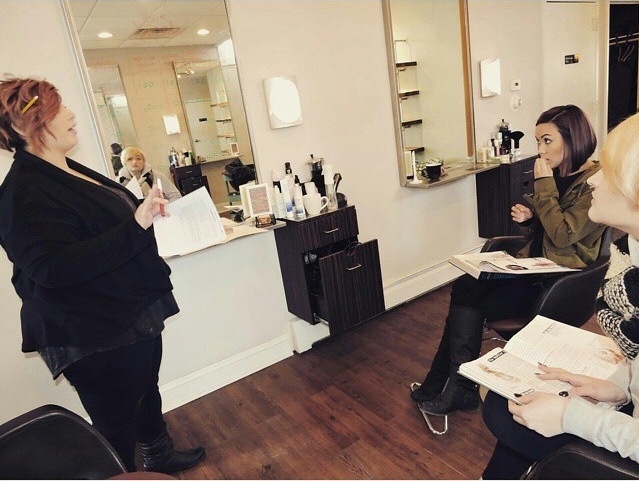 Their amazing teacher Amanda Giordano will be holding classes every week, as well as providing them with hands-on experience working side by side with our team. The next year will all be in preparation for them to receive their Cosmetology licenses!